I realised today I have a bad habit. You know, like its a habit you’ve got without realising!.I went shopping late this afternoon with my partner, got the trolley, walked into the store. My partner said “meet you at the changing room”. Enough said. As I was heading straight for the clothing section I was thinking to myself, oh dear this has become a bit of a habit. But I need to see the New In, I need to see what bargains I might find.I glide through the isles thinking ooh love that, no be good, ooh love that too, it will go with so much in my wardrobe.I see something that I really love, need, no be good. Next I’m thinking well, just try it on and see if its really as good on as it is on the hanger to justify it. Try it on, Love it, Want it, am going to have it. Walk out of changing room and put my habit into the trolley whilst fluttering my eyelashes at other half! I have been buying clothes from FandF now for many years. 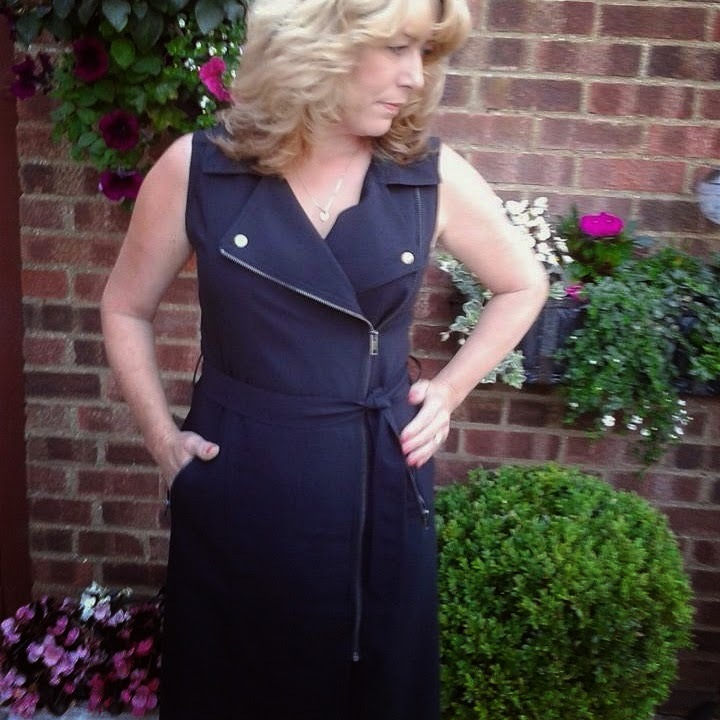 It used to be the odd item, but the last few years I think they have really upped their game.Once we were home,Thinking about it, I realise nearly half of my wardrobe is bought from FandF, most of my post incorporate something by FandF. This is one of my first post on the blog, I have worn this dress from FandF a lot this summer. Its comfortable and can be dressed up too. 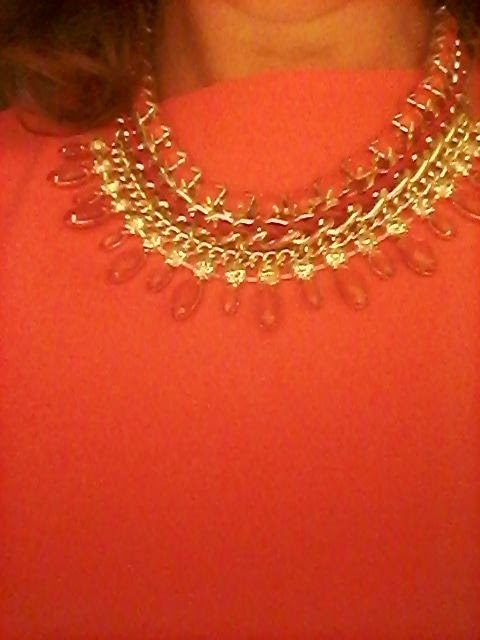 I love FandF acssesories too, this top and necklace were a bargain buy and still available. 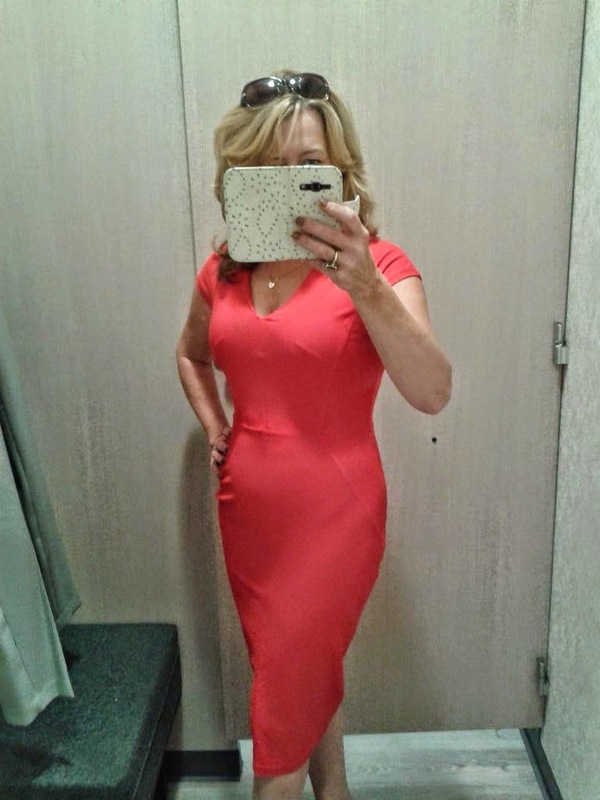 And this is what I bought today,mostly dresses on this post but believe me theres a whole lot more I could be posting, but will save for another post. As I said its my habit I didn’t realise I had! Next Post ALL GROWN UP!